Gone are the days of using Google Now or Google Now on Tap. Taking a step further with voice search, Google brought virtual assistant called “Google Assistant”. Although we have seen its version in Google Allo app, the Google Assistant offers more hands free experience. Initially its made available only for Google Pixel phones. However, there are ways to get it on other Android phones too. Its variety of features will change the way you use Android smartphones. Although it may look funny to use in front of others, its still worth using. There are multiple things that Google Assistant do for you with simple voice commands. Whether you are working on your desk or driving a car. 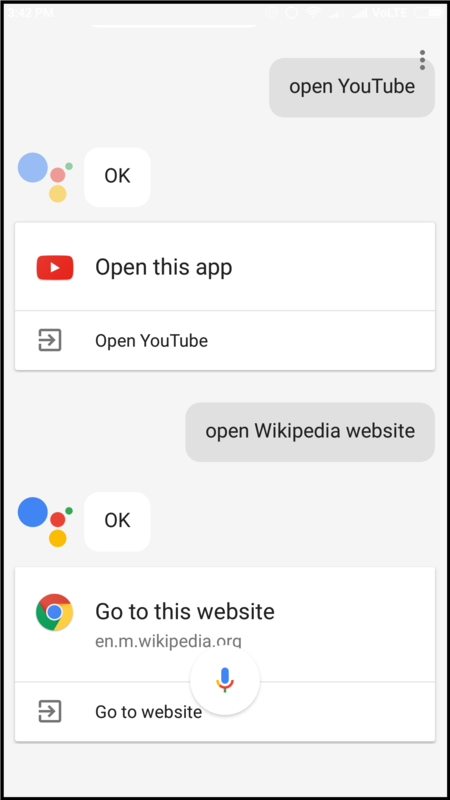 Google Assistant can be opened with two two simple words i.e. “Ok Google”. 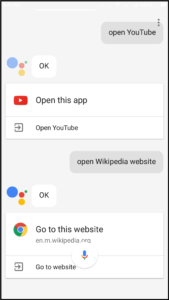 Yes, “Ok Google” is the first thing you say. 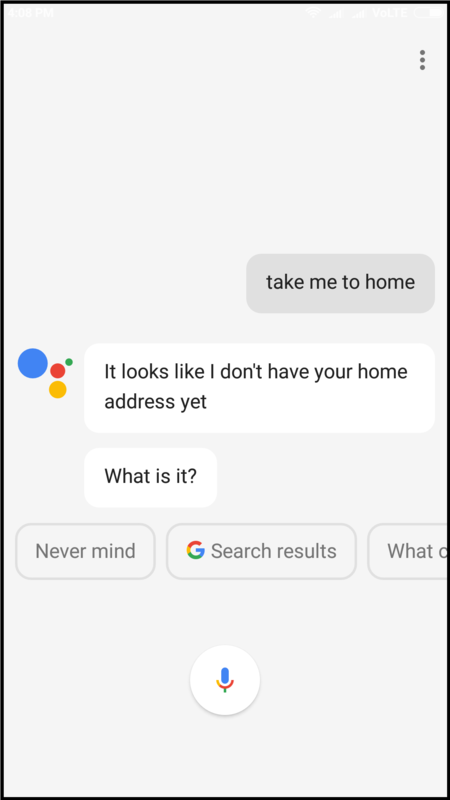 It is the name of the Google Assistant. After this you can ask Google Assistant to do multiple things. Following are some amazing features of Google Assistant which you may not want to miss. 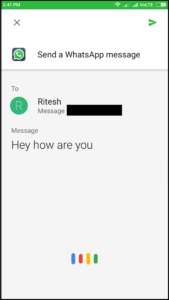 Google Assistant can send a message from popular messaging apps like WhatsApp, Viber etc. It can also send a message using the default messaging app which comes with your phone. 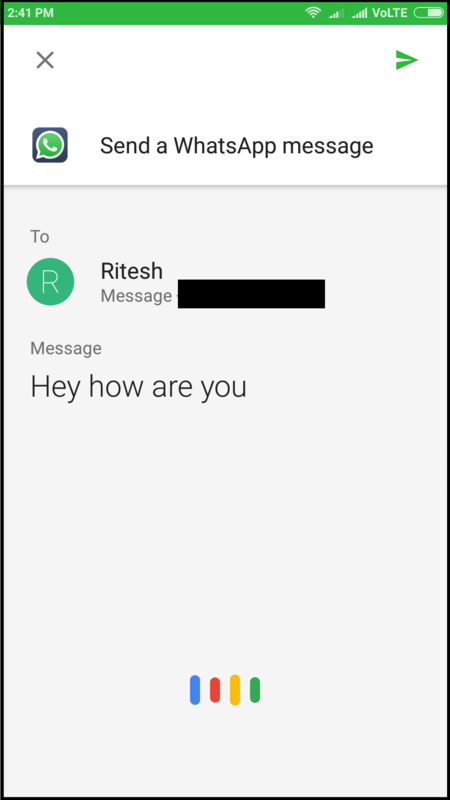 You can say phrases like “send a WhatsApp message” or “Send a message”. It starts further conversation and message is delivered when you tell her to send. How cool is that? 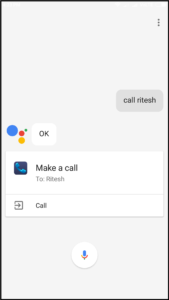 You can set reminders with Google Assistant. Reminders are useful when you are stuck at work. 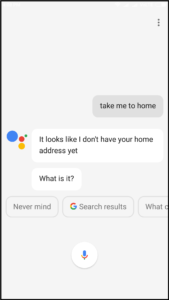 Simply open Google Assistant and set a reminder. You can say phrases like “save the reminder” or “set a reminder” etc. It does its job by asking you the date and time when you want to get notified. We all have too many apps these days on our phones. Searching the app and opening it sometimes take a lot of effort. Don’t worry. Just ask Google Assistant and it can do it for you. It instantly opens the app. However, it will ask which browser you want to open a website with. 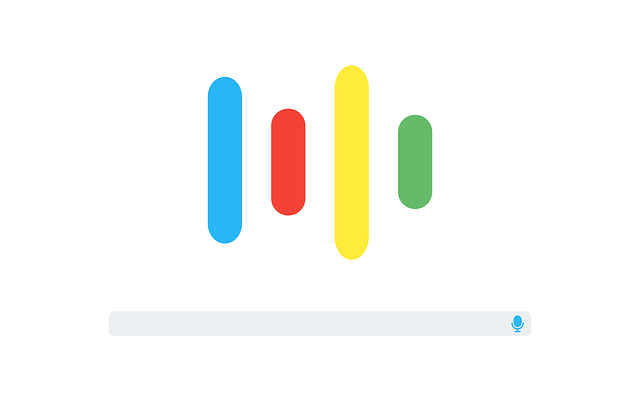 Google Assistant can play your music playlist. You just have to say phrases like “play music” or “play jazz music”. It instantly opens Google Play Music on your phone and plays music. So you don’t have to navigate to music library on your phone. You neither have to open Google Maps for directions between places nor you have to stick directions to homescreen. You just have to say phrases like “take me to…” or “navigate me to…” etc. It will instantly open Google Maps directions for you. There is no need to type place A and B on your phone. This definitely comes handy when you are driving. So this is one feature that none of us would like to miss. Right? You can also set your home and work address in settings. So when you say “take me to home” or “take me to work”. It opens the navigation. This one is my favorite too. 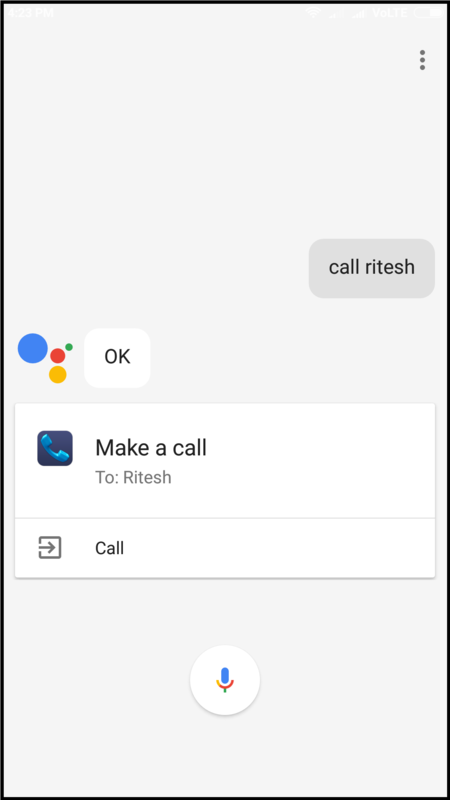 Yes, you can ask Google Assistant to make a phone call. You can save quite a few seconds because you don’t have to go through your contact list. Just say whom you want to make a call and it will make a call. If a contact has multiple numbers then it will ask you on which number you want to make a call. Isn’t that cool? These are some amazing features that you may not want to miss. However, Google Assistant can do a lot more. Following are some of the other features of Google Assistant that can be useful too. Apart from this you can talk with Google Assistant for some funny answers. The interaction can be too funny at times. The only con here is that with Google Assistant in action, you will miss some of Google Now on Tap features. Like copying text from anywhere, sharing screenshots instantly etc. 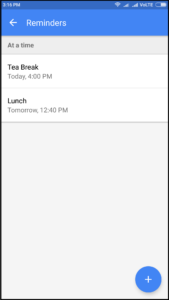 Overall there are some great improvements in handsfree tasks. So you can ignore a few of old features to enjoy these new ones.